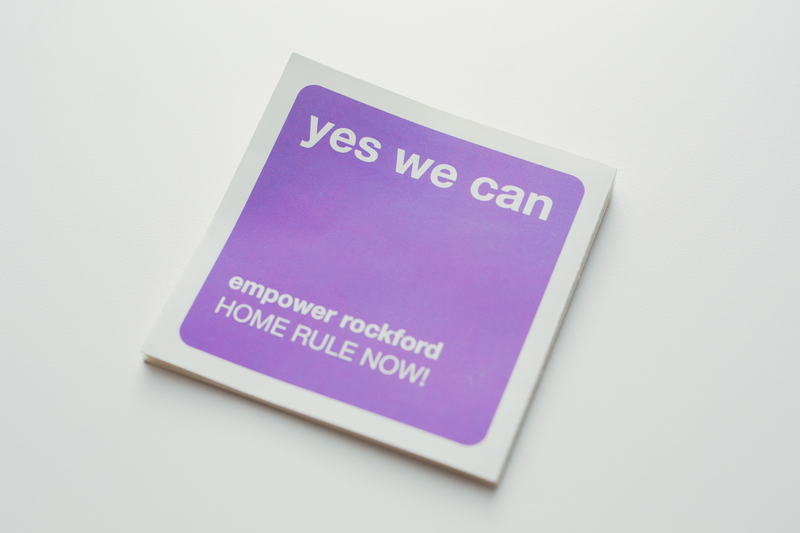 In 2005, Jay Graham of GrahamSpencer was asked to co-chair a pro-Home Rule citizen’s group called Empower Rockford. “I foolishly accepted,” said Graham, joking about the many months of work that ensued for him and the entire GS team. 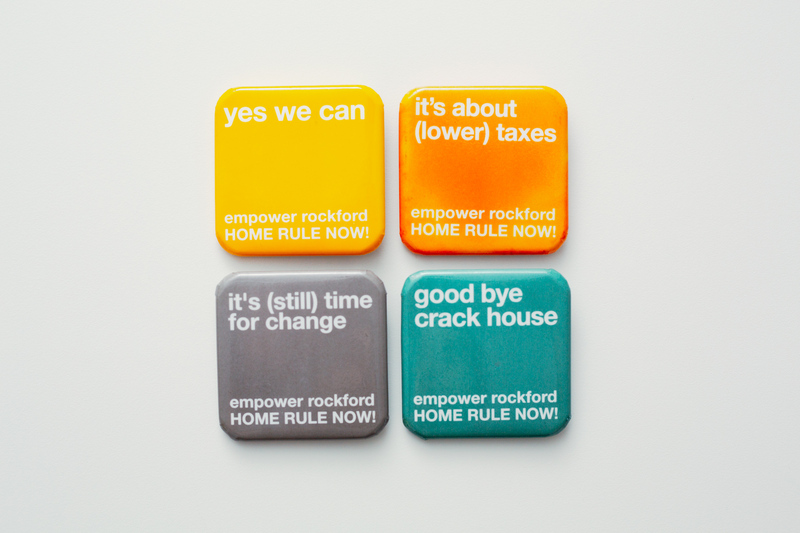 In Illinois, Home Rule is a set of self-determining powers given to municipalities over 25,000. The only way a community can lose it is by voting it out in a referendum. Graham and his co-chairs Peter Provenzano and Jim Keeling – and the rest of a large, committed and able steering committee members – strongly believed Rockford made a grievous mistake doing just that in 1983 and wished to rally support in the Rockford community to detach itself from Springfield’s control and once again enjoy the local powers of self determination inherent in Home Rule. “We foolishly gave it away,” said Provenzano. 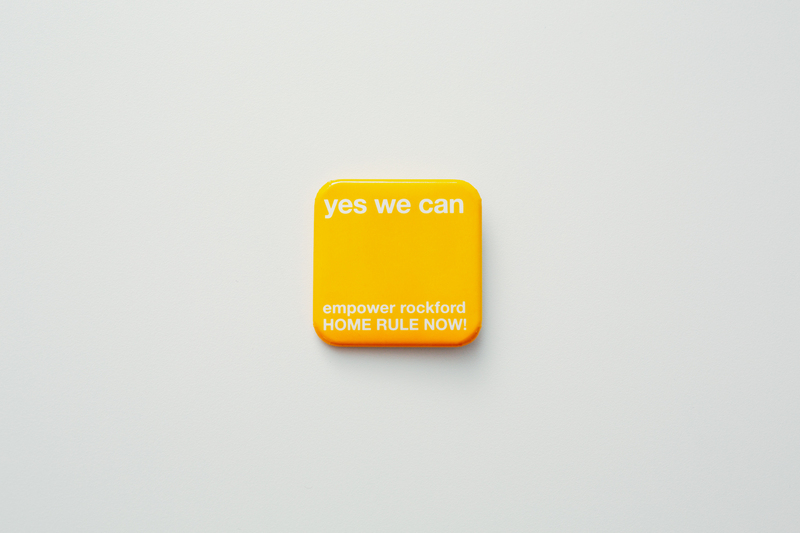 City of Rockford Mayor, Lawrence J. Morrissey was strongly in favor of the effort and encouraged the rest of City Council to place the issue on a referendum ballot. That was an action City Council ultimately declined to take when it returned a fairly resounding “no” vote later that year. 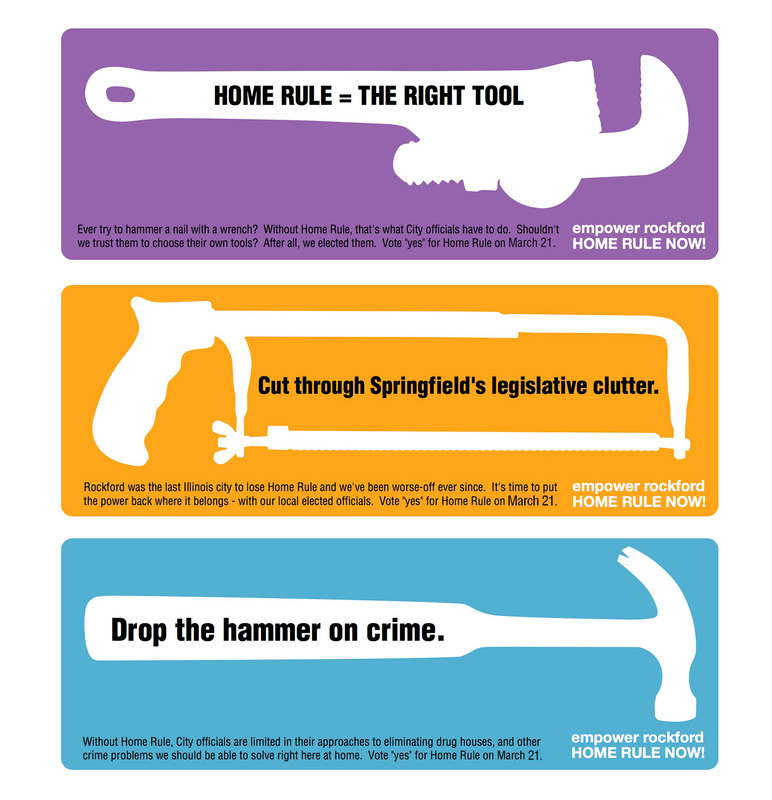 Given the fact that one argument Home Rule opponents make against the power is that it “removes a citizen’s Constitutional right to decide” (as if the Framers didn’t believe in representative democracy), the irony of City Council members failing to give citizens an opportunity to vote on the issue was not lost on proponents in 2005. 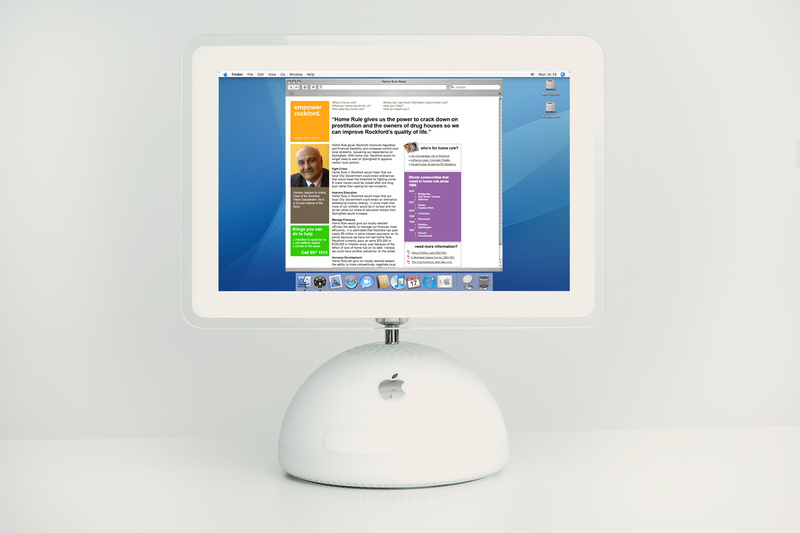 While all of the politicking regarding whether or not a vote would be allowed took place, GrahamSpencer and other volunteers on the steering committee worked hard to prepare campaign elements, some of which saw the light of day and many of which did not given the no-vote outcome. 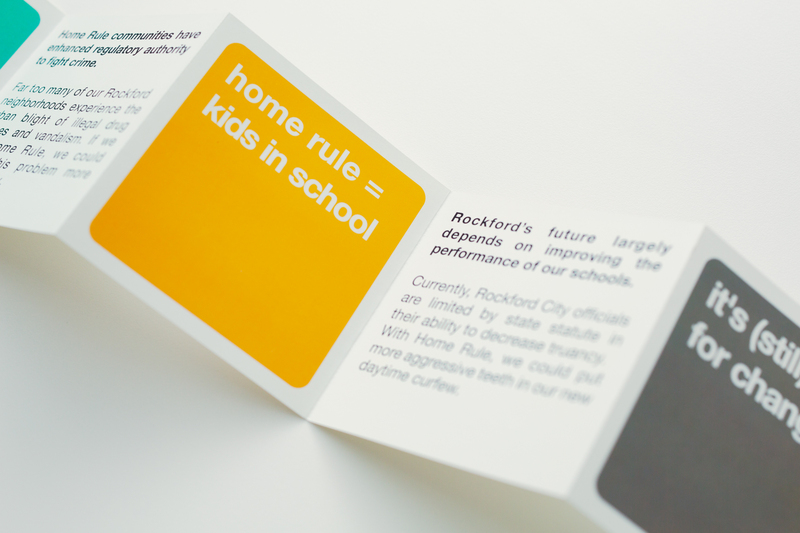 Post Script: Another effort to restore Home Rule was mounted by a different citizen’s group in 2018, when Rockford’s City Council elected to put the issue on the ballot and allow a vote. Despite the enthusiastic support of most council members, the referendum failed in a narrow and contentious vote.